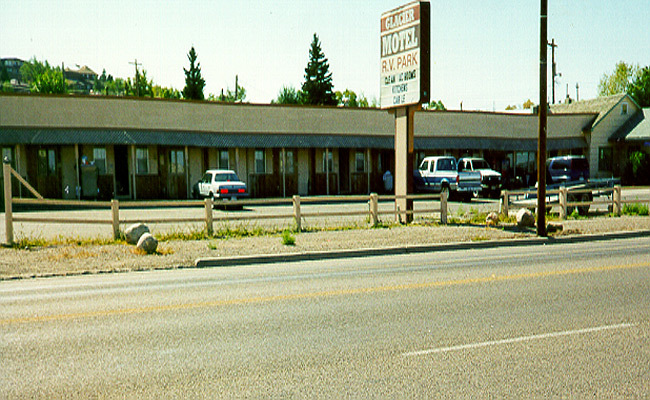 1) Comfort Inn & Suites Shelby - Newly Renovated and located just off the I-15 in close proximitty to ShopKo, Shelby Airport, and Marias Museum of History. 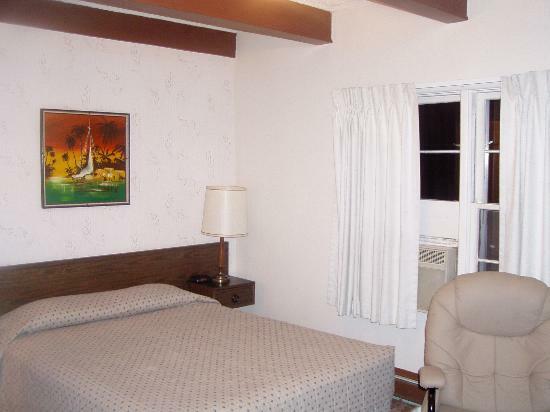 Guestrooms and suites offer 32" or 42" flat screen TVs with premium channels. All rooms come with microwaves and refrigerators. 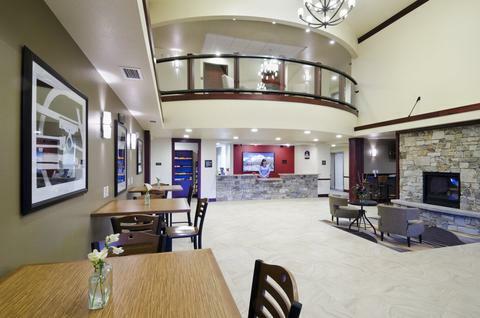 Front entrance Features an inviting front desk area with living and seating areas available. Complimentary breakfast, fresh hot coffee, cokies, and soup are a welcoming gesture to the guests. Business travelers will enjoy our 1550' convention center as well our 2 station business center. Leisure facilities include a complete fitness center as well as a brand new pool, sauna, and hot tub. Pets are always welcome. 455 McKinley, Shelby, MT, US, 59474. 406-434-2212. 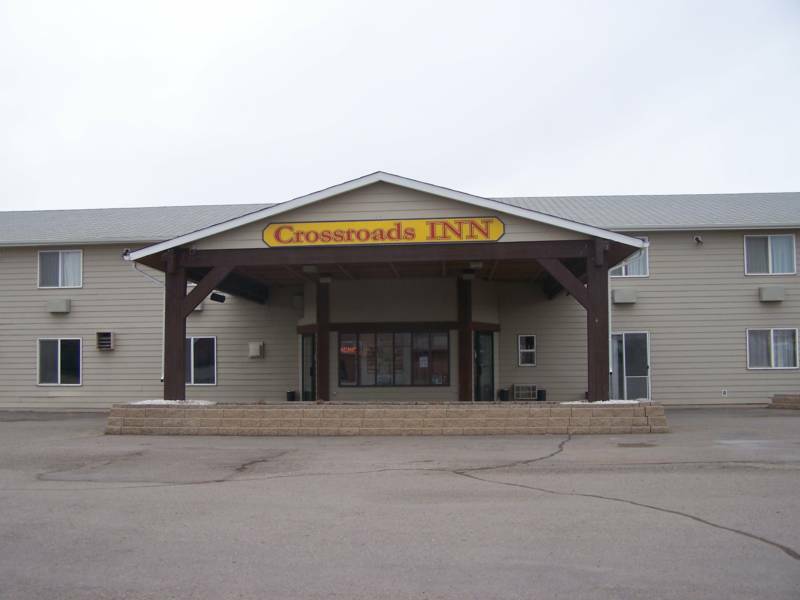 2) Crossroads Inn - $$ Independent 52 room motel with continental breakfast, 24 hr coffee, business center, pool, hot tub, 32" flat screen TV's, microwaves/refrigerators, pet rooms, laundry and internet acess. large semi and RV parking lot. Net door to food, beverage and casinos. 1200 US Highwat W, Shelby MT. 406-434-5134 or 800-779-7666. 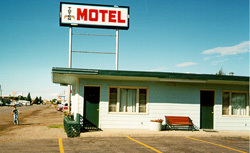 6) Totem Motel - $ Clean, comfortable, AFFORDABLE! Microwave, fridge, first class mail drop, free Wi-Fi, digital TVs, digital cable, pet friendly, shuttle service to and from airport or Amtrak station. Truck parking. 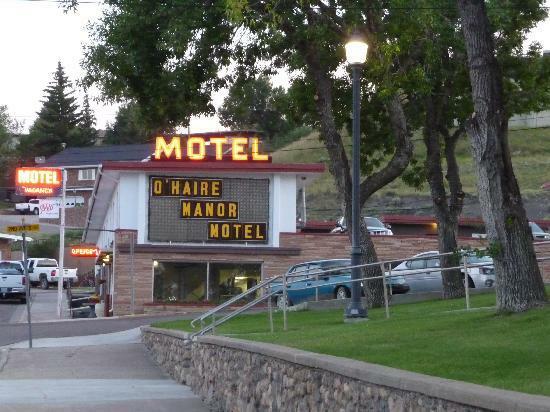 Next door to laundry mat, 2 blocks from Amtrak station. Daily, weekly and monthly rates. 730 Oilfield Ave, Shelby, MT 59474. (406) 434-2930.